It was 1995. I was at a major crossroads. I believed the Lord had called me to the pastorate and I had served as a pastor for 10 years. But now I believed the Lord may be calling me to serve in a parachurch organisation. If I were to go in that direction would it be a deviation from my original calling? Was I hearing from the Lord or was I running away from a tough situation? I needed to be sure. And so, in times like these, I sought the counsel of trusted friends. Over dim sum I talked the matter over with two very good friends, a husband and wife team whom I had met when we were all studying in the University of Singapore. He was an engineer, she a pharmacist. More importantly, they were folks who took their faith seriously. The two were quite different. He was quiet and reflective. She was passionate and an activist. I recently asked them how they got along since they were so different. They said that they held strongly to the same values. Then there was the matter of the choice of a church. We had all been involved in starting a new church in Singapore. Going back to PJ (Petaling Jaya) they had to decide which church community to join. They had many friends in a large church who invited them to join their church. There, they would have had the benefit of good teaching and the choice of serving in ministries that suited their giftings. But they said no. They looked for a small church where their contributions might be more strategic. They found one and have served there faithfully till today. It has been many years since our time in Singapore. We have remained good friends through the many chapters of life, the tragic ones, the joyful ones, and the ones in between. They, and good friends like them, are undeserved treasures that the Lord has brought into my life. In 1995, they confirmed that the Lord was calling me to leave the pastorate and to serve in a parachurch organisation. They supported me with their prayers and with financial support. As in many parachurch organisations, I had to raise my support and they readily committed themselves to giving regularly to my work. In fact, they continue to give to my ministry till today. With their help in discernment and with their support, I had many years of fruitful ministry in the parachurch ministry that the Lord had called me to. I met up with them recently. 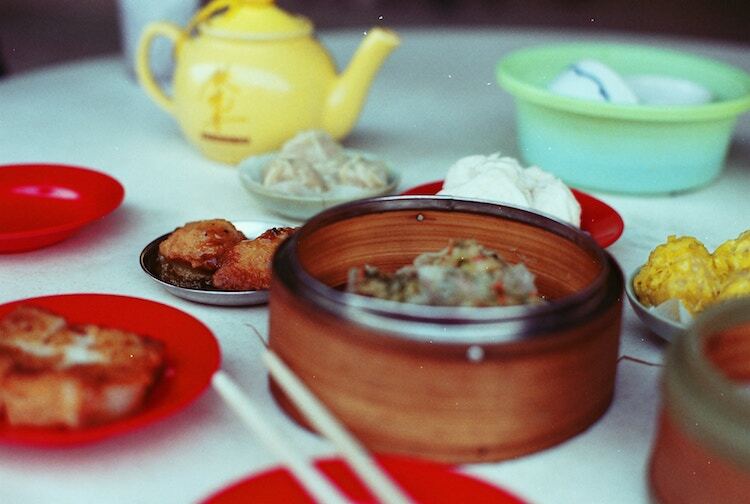 We met over dim sum again. My friend the engineer said grace before our meal and, besides thanking God for the food, he also prayed that the Lord would help us all to finish well. With the help of God, and with friends like them, we will.